We Can Care For More Than Just Your Chimney! At Olde Towne Chimney, we are fireplace and chimney experts. However, we can care for more than just your chimney system – we can also clean your dryer vents! Having dryer vents regularly cleaned is an important part of home maintenance. Not only does it help your dryer to operate more efficiently, but it also significantly reduces the risk of accidental dryer fire. Everyone knows that it is important to clean out the lint trap in between every dryer load in order to prevent dryer fire. 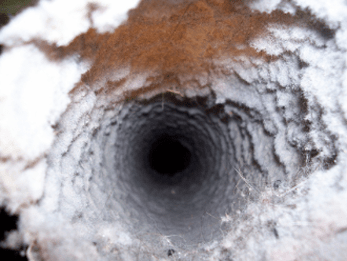 What many homeowners do not realize, however, is that the same lint that collects in the dryer trap also accumulates in your dryer vents. 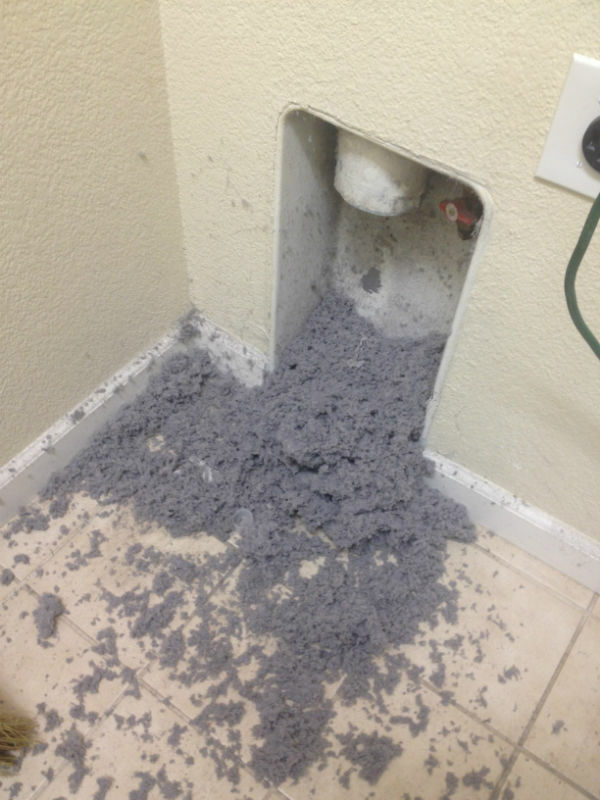 Too much lint in the dryer vents can restrict the flow of air as it enters and exits the dryer. This, in turn, causes the dryer to have to work harder in order to provide enough hot air to dry your clothes. As the blockages continue to get worse, the dryer has to generate more and more heat. Eventually, this process can cause the extremely flammable lint to ignite. Dryer fires are responsible for millions of dollars in damages each year. However, many dryer fires can be prevented simply by having your dryer vents regularly cleaned. To minimize the risk of dryer fire and to keep your dryer running efficiently, it’s a good rule of thumb to have your dryer vents cleaned at least once per year. However, depending on the age of your dryer and how often it is used, your dryer vents may need to be cleaned more or less frequently. Schedule Your Dryer Vent Cleaning Today! Contact Olde Towne Chimney today to schedule an appointment for your dryer vent cleaning – we can be reached at 812-284-0123. You can also request a dryer vent cleaning appointment here! Even a gas fireplace needs regular cleaning, inspection and occasional repairs. That’s all part of our complete fireplace, chimney and dryer vent services, give us a call.